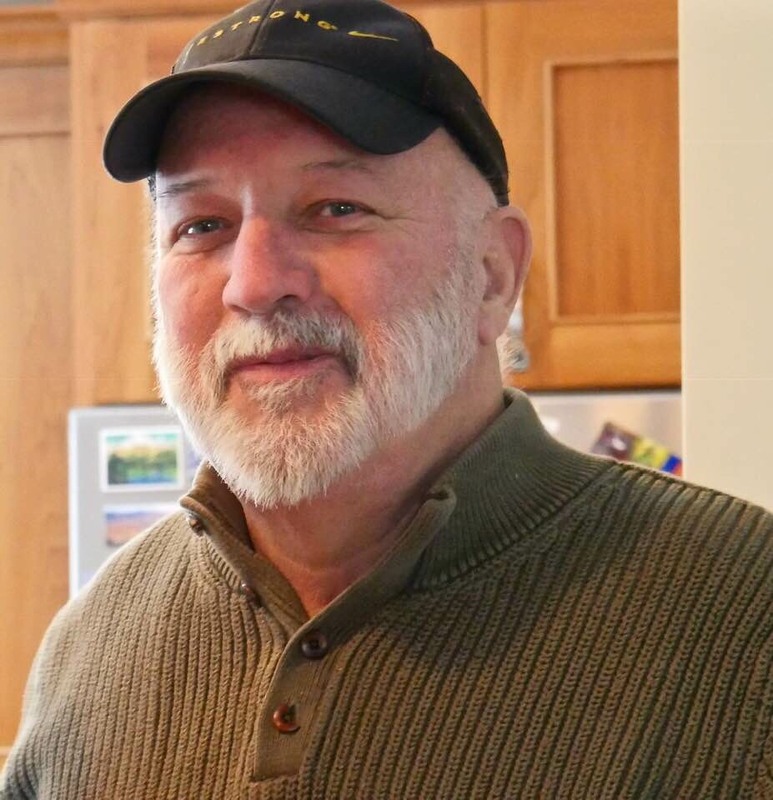 Funeral Home Service: Wednesday, January 9th 11:00 a.m.
Stephen “Willy” Connors, 62, of Holliston, passed away Friday, January 4, 2019 at Milford Regional Medical Center. Born in Springfield, he was the son of Helen (Metzger) and Joseph Connors. He was the husband of 39 years to Carrol (McCormick) Connors of Holliston. Willy took pride in his family, especially his children and grandson. He enjoyed family time spent on trips to the Cape, North Conway and Florida. A diehard Boston Red Sox fan, his favorite place to be was Fenway Park. He greatly enjoyed landscaping and home improvement projects. Often, he would be so excited about his next project that he would forget to finish the one in progress, leaving everything about 90% completed. Willy’s friends and family will always remember his funny “Willyisms” and the countless nicknames for them he came up with over the years. Besides his wife, Willy is survived by three children, James Connors of Holliston, Janine Block and her husband, Tom of Derry, NH, and Joe Connors and his wife, Julie of Ashland. He also leaves behind his siblings, Tom Connors, Daniel Connors and his wife, Sandy, Chris Connors and her wife, Beverly, David Connors; his brother-in-law, Stephen McCormick and his wife, Carol; sister-in-law, Sue Hall and her husband, Donny; his grandson, Colton Block, as well as his close friends, John, Dewey, and Alan and many nieces, nephews and his trusty puggle, Rufus. Visitation will be held on Tuesday, January 8th from 5-8 p.m. at the Chesmore Funeral Home of Holliston, 854 Washington St. www.ChesmoreFuneralHome.com A funeral home service will be held on Wednesday, January 9th at 11 a.m. Burial of his cremains will be held at a later date. In lieu of flowers, donations in his memory may be made to Dana Farber Cancer Research via the Pan-Mass Challenge Team “Nashua Rides for Hope” https://egifts.pmc.org/TN0025.